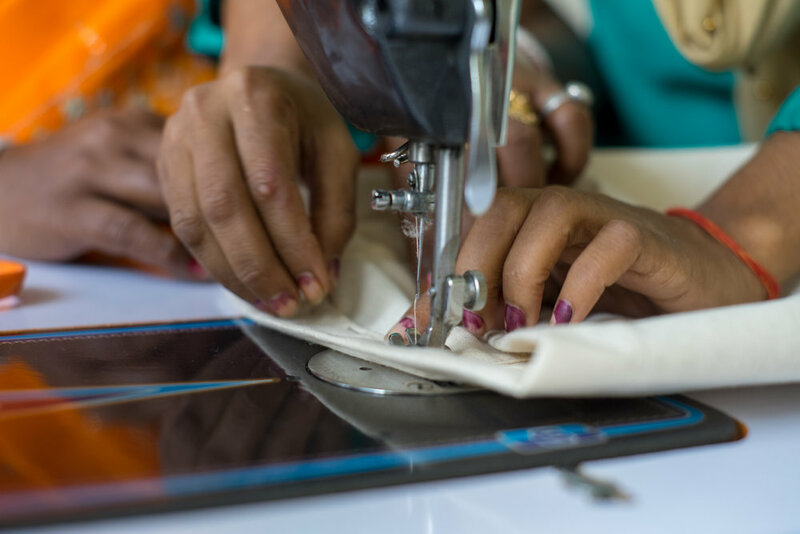 We produce durable tote bags in organic cotton. 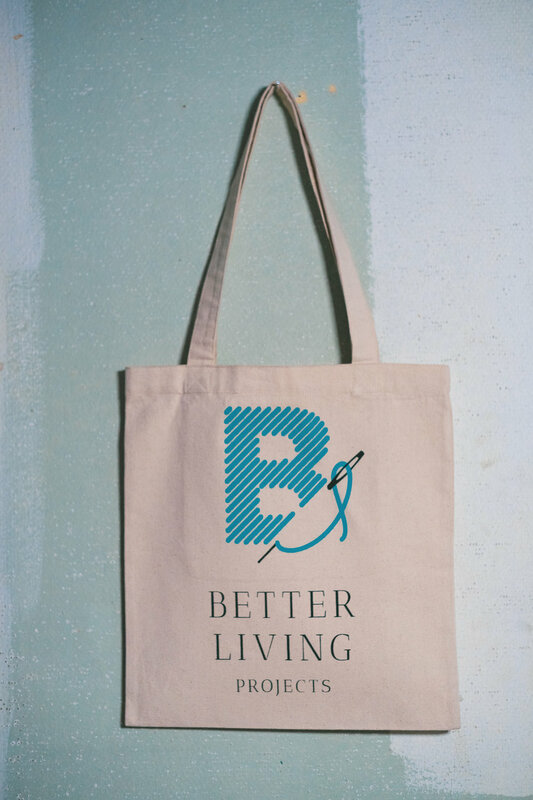 Developed in collaboration with Norwegian designers, our initial product offering is a canvas tote bag. 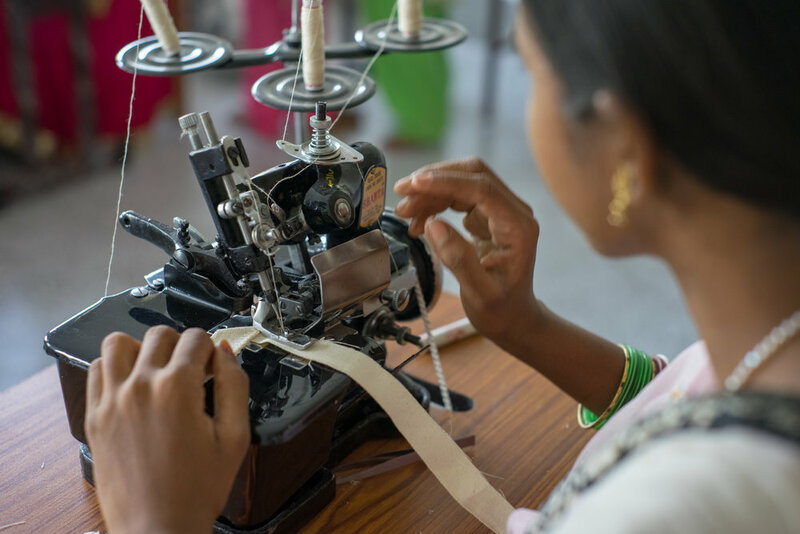 The bag has an handy inside pocket and is made of GOTS-certified (Global Organic Textile Standard) organic cotton canvas. They are durable and can last for generations to come! 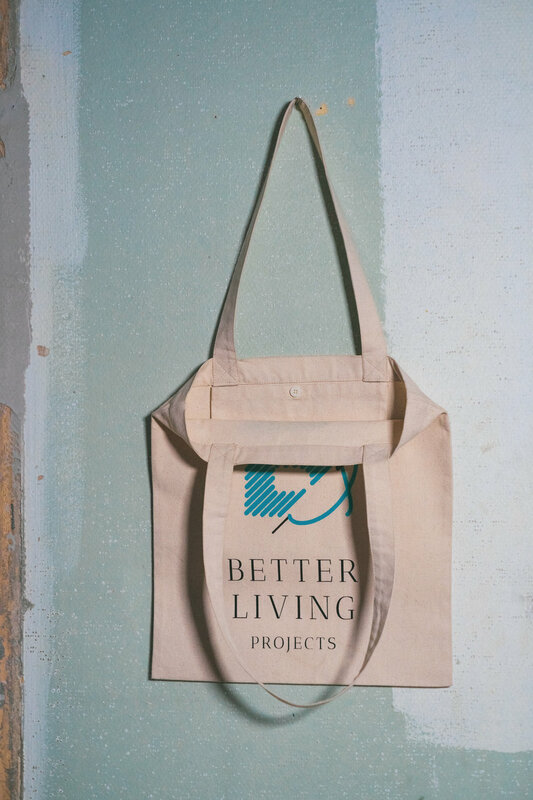 The basic Better Living Projects totes are supplied in off-white with one-side print in one color included in the price. As a customer, you have the option to choose the color of your tote bag and we can print any color, logo, image, or font.